#TechThursdayKK and the South East Business Expo have joined forces on their inaugural event in the South East. 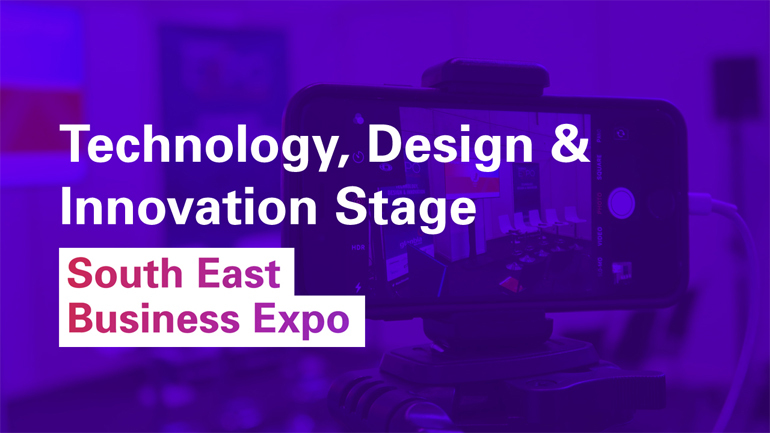 Designed to bring together the key stakeholders from Business, Industry, Academia and Government to discuss and debate the key issues facing the region. We are delighted to be curating an enterprise-led 'Technology, Design & Innovation Stage'. Check out the lineup and times with 8 presentation/panel talks and 20 companies and speakers. The event videos, summary and images can be found here. 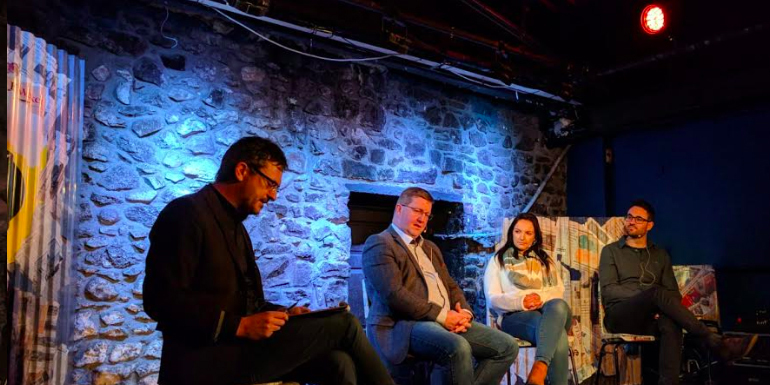 The November 2018, Tech Thursday Kilkenny, in partnership with the Kilkenomics Festival and for the third year had one of the most insightful and lively panels discussing Kilkenny's economy. Check out the Q&A with John Cleere for Business and Finance. Insights for using design as a strategy for business growth and the introduction of 'Design Sprints' for customers. Find out more info on Design Sprints. Here is the Facebook Live video of Tech Thursday Kilkenny. Smart working in Kilkenny. #SmartCities: What makes a city ‘smart’ and how do we design and build one that works for everyone? We are delighted to announce the latest instalment of Tech Thursday, Kilkenny. #SmartCities: What makes a city ‘smart’ and how do we design and build one that works for everyone. 7 – 9:30 pm, Thursday 28 September 2017, The Set Theatre, John Street, Kilkenny. Tech Thursday Kilkenny had been running for only 15 months and is going from strength to strength. We've decided to put together an infographic highlighting the story so far. Over 30 tech companies involved from all over Ireland and 700 participants. Tech Thursday is putting Kilkenny on the map for enterprise led design and tech innovation. 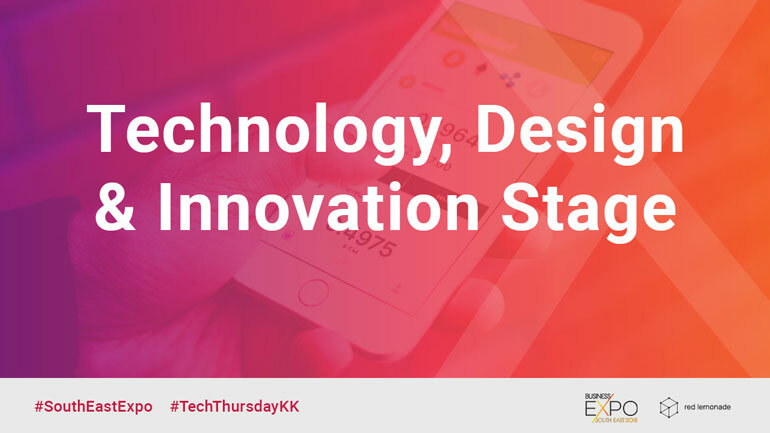 Travel Tech is moving fast and we are very excited to bring you news of the next #TechThursdayKK event. This will be epic, with a few surprises in the mix! We will present insights into the growing Travel Tech economy in Ireland. Our June Tech Thursday focused on software as a service (SaaS) companies. SaaS is essentially a software delivery model where the software is licensed on a subscription basis and is centrally hosted. You don’t physically get a product but you do get cloud based access to its services. Dropbox, Netflix and Amazon Prime are good examples of consumer uses of SaaS; you pay monthly so you can access the benefits and any updates as they roll out.